Misha Collins is an American actor who is best known for playing the Angel Castiel on the television show Supernatural. 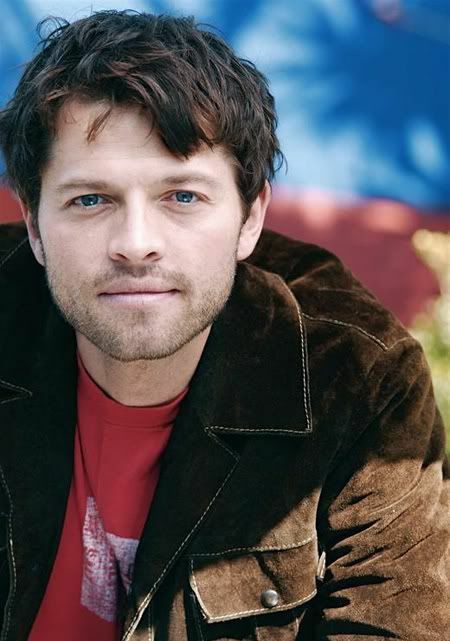 Misha was born Misha Dmitri Tippen Krusnic on August 20, 1974 in Massachusetts, USA. His mother named him after a former boyfriend she had when she visited Russia. Misha graduated from Northfield Mount Herman Private School in 1992. Prior to attending the University of Chicago to study social theory, Misha pursued a variety of interests including taking an EMT course, working construction, at NPR (National Public Radio) and interning at the White House. After college, Misha moved to Washington DC with his girlfriend, now wife, Victoria Vantoch and started a software company. On a whim, Misha decided to take an acting class and made the career move that changed his life. After landing roles in Liberty Heights and Girl, Interrupted, and changing his name to the now familiar Misha Collins, he moved to Los Angeles. 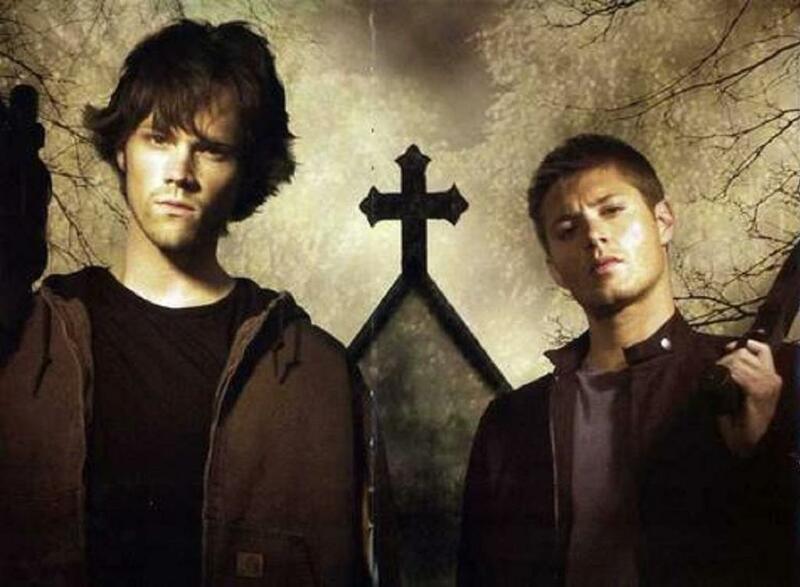 Misha has guest starred in several top television shows including Charmed, CSI, ER, Monk and NYPD Blue. His mastery of the Russian accent help him win the role of Alexis Drazin on season 1 of 24. Misha was added to the cast of Supernatural during season 4 as the Angel of the Lord Castiel and is slated to reappear in the season 5.